It’s a timeless design, one that’s now available for little ones. 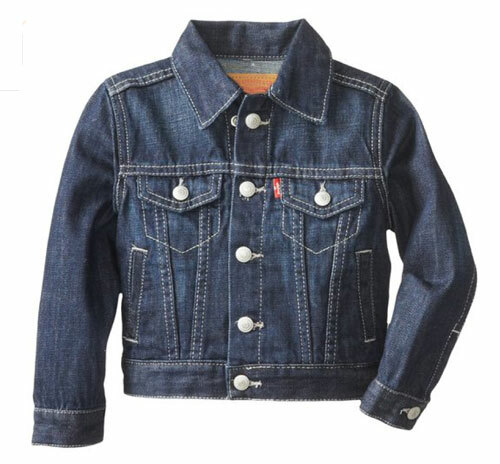 We are talking this classic Levi’s denim jacket for kids. Some vintage style for your child, courtesy of this Levi’s Horse Print t-shirt. Small kids need only apply for this Levi’s classic denim jacket.